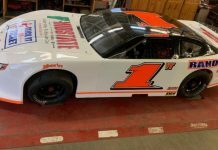 MARYVILLE, Tenn. — Home state driver Jimmy Owens cashed in big Saturday night at Smoky Mountain Speedway. 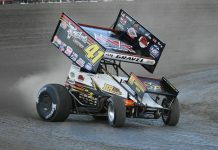 Owens earned his first World of Outlaws Morton Buildings Late Model Series victory since June 2 and the 13thof his career. 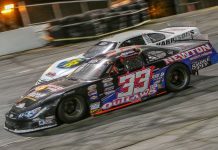 Owens was almost flawless the entire night, laying down a solid qualifying lap, winning his Drydene Heat Race and redrawing the outside pole. 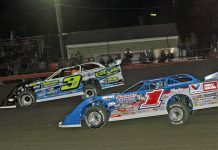 The only man standing in his way in the Morton Buildings Feature was the driver gunning for a record-tying six wins in-a-row — Brandon Sheppard. 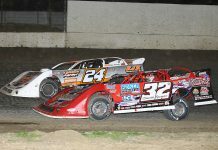 Owens took command from the start, hugging the low line and gradually pulling away from Darrell Lanigan and Sheppard. 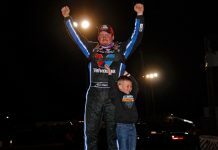 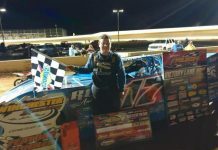 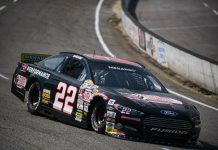 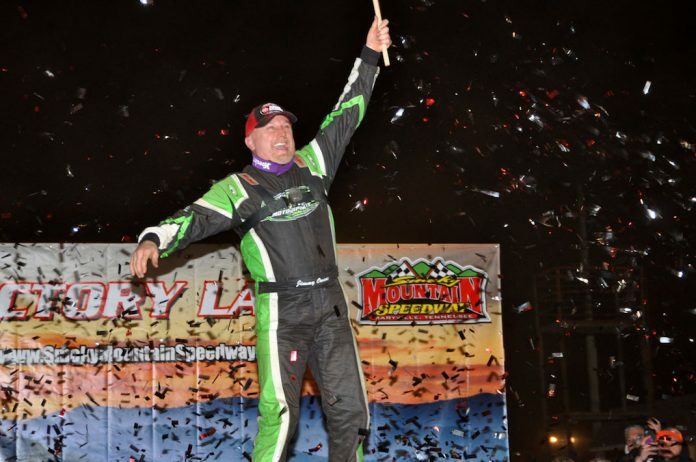 It was Lanigan’s six-race win streak Sheppard was trying to tie on Saturday night, and it was lap 17 when Sheppard made his move underneath Lanigan to steal second and start running down Owens. 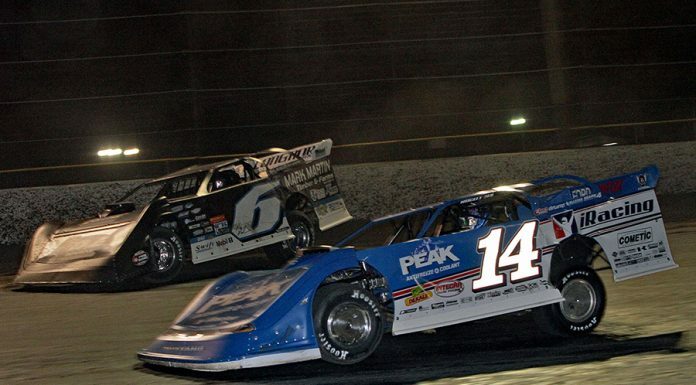 Sheppard closed the gap in under five laps and immediately showed Owens just how close he was, getting under the No. 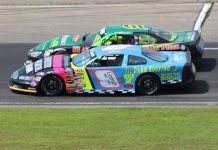 20 several times before a number of yellow flags restacked the field. 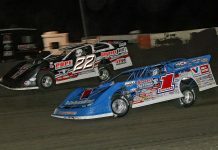 While Sheppard was so strong on the low side, Owens was able to hold him off racing one groove higher. 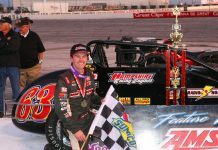 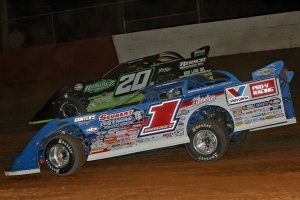 Owens consistently hit his marks to lead all 60 laps en route to a $12,000 prize in the sixth annual Tennessee Tip-off. 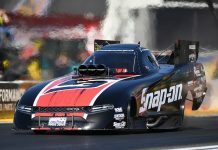 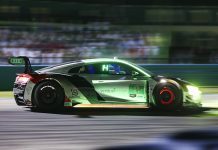 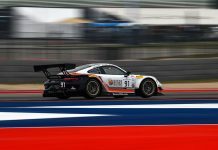 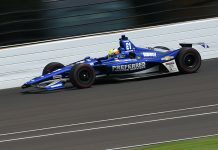 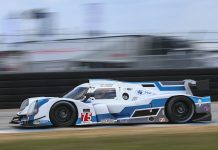 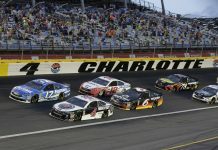 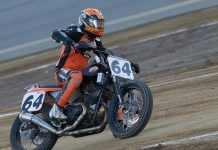 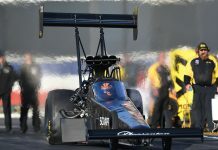 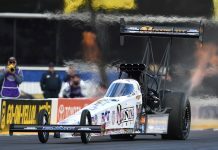 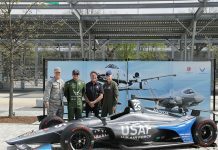 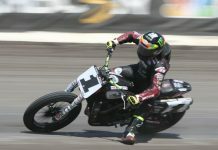 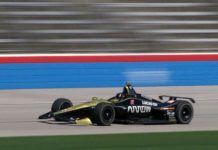 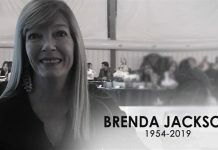 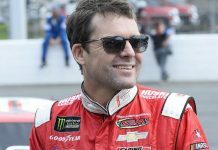 Despite Sheppard’s best efforts to keep the win streak alive, it just wasn’t in the cards for the Rocket1 Racing team. 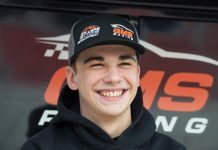 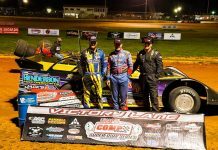 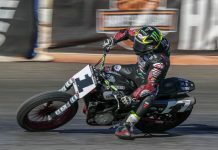 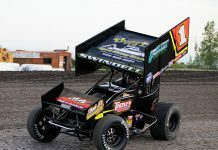 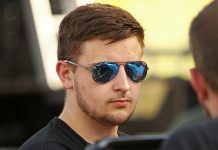 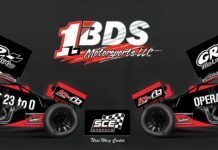 Rookie of the Year contender Ricky Weiss wrapped up his stellar weekend in Tennessee, finishing third on Saturday after a fourth-place effort in Friday’s show at Duck River Raceway Park. 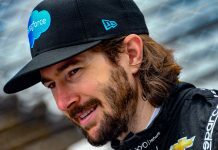 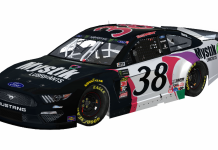 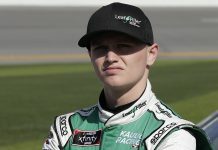 Once again, he increases his rookie points lead over Kyle Hardy.